BAY RIDGE – Some politicians go home after a debate. State Assembly Candidate Adam Baumel gets in his car and does a shift with the ride share app Uber. Not long after, Baumel joined Stacey Pfeffer Amato’s state assembly campaign while continuing to supplement his income with Uber and has continued driving since. He said it gives him a particular perspective into what his potential constituents face. “It shows I’m not just talk,” said Baumel, who has also driven for Lyft in the past. “I’m about the action that would benefit people who live the same sort of lifestyle I do.” He said he supports the legislation recently passed that would set a minimum wage for drivers of for-hire vehicles. As an Uber driver in New York, he is in good company. The city has about 80,000 drivers who work for app-based dispatch companies like Uber or Lyft, according to a study co-authored by The New School and the University of California, Berkeley. 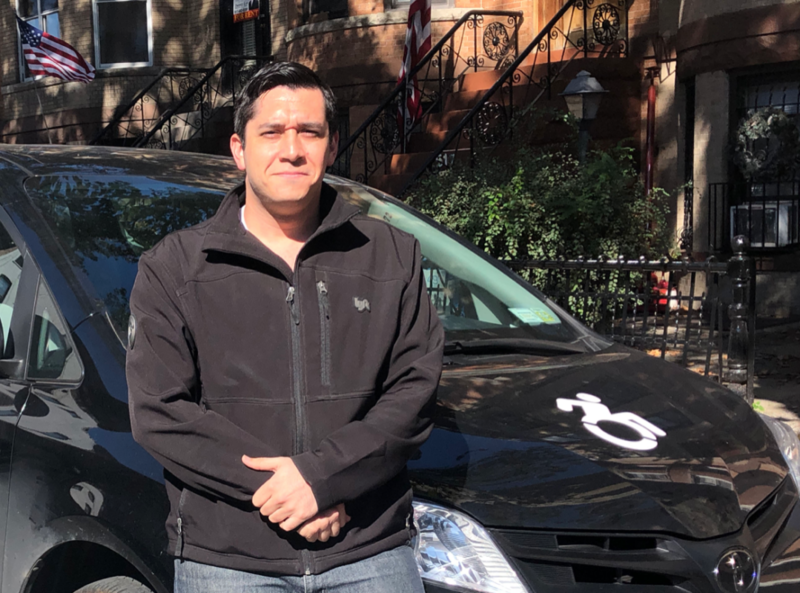 Baumel started driving a wheelchair-accessible vehicle nine months in and said it helped him to better understand the challenges many New Yorkers face when moving about the city. Only 22 percent of New York subway stops are wheelchair accessible. Even then, the inefficiency of those stations keeps some wheelchair users from using them altogether. This is a hot topic in Bay Ridge, where the city recently renovated a station without making it accessible. Liam McCabe, the president of the newly founded Verrazzano Republicans Club and a communication specialist at the New York Taxi and Limousine Commission, drove for Uber last year during his own campaign for city council. He said he left his previous job working for Rep. Dan Donovan to avoid the possible conflict of interests working for an elected official might cause. “I thought it was good to separate myself, and Uber allowed me to do that,” said McCabe. Megan Myscofski is a native of the Chicago suburbs currently living in Brooklyn. 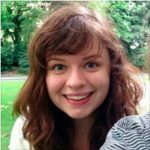 She is also a freelance journalist and graduate student at the CUNY School of Journalism. You can find her @megmyscofski on Twitter and Instagram.